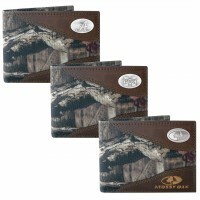 Thomas Nelson’s UltraSlim™ Edition boasts a complete and easy-to-read Bible that is thin enough to tuck into your purse, briefcase, backpack, or glove compartment, yet large enough for easy readability. 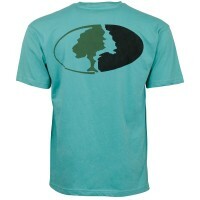 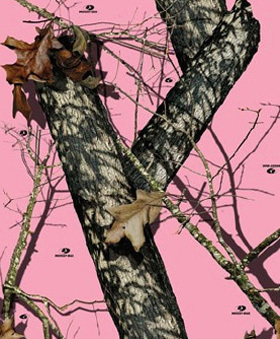 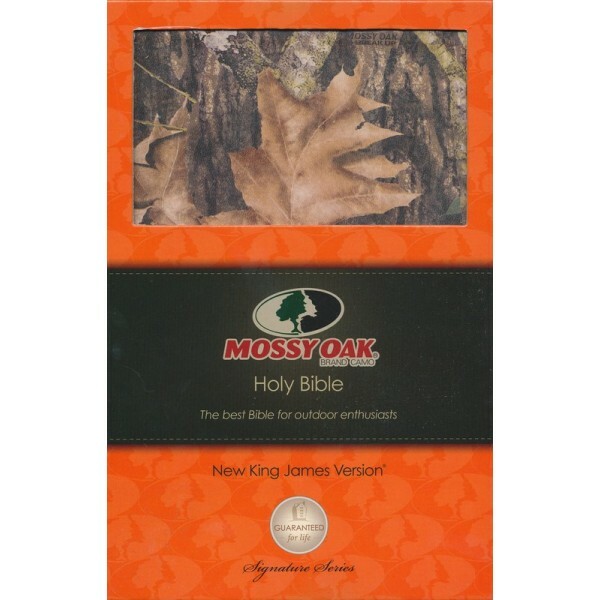 On the trail, in a tent, or under the stars... God's Word goes everywherewith you in camo-style! 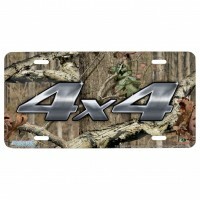 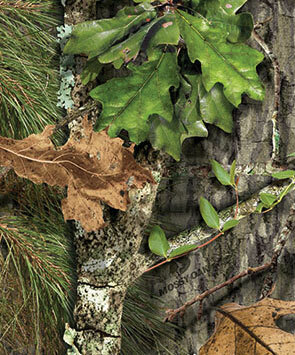 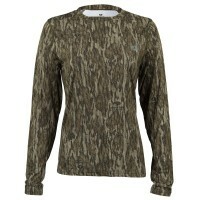 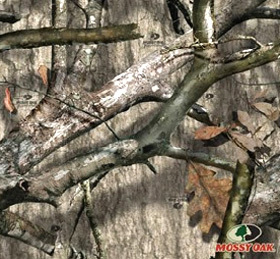 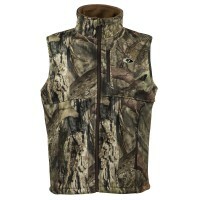 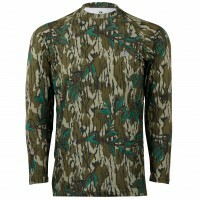 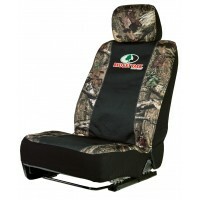 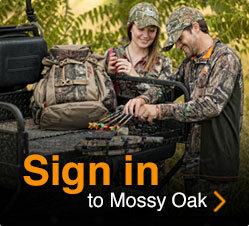 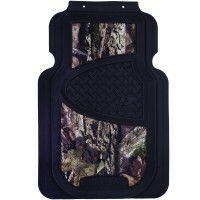 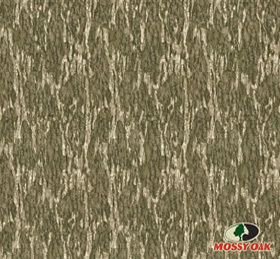 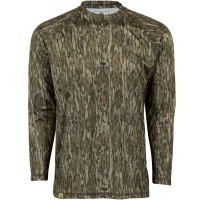 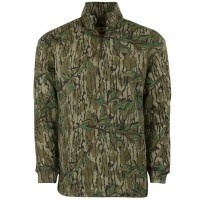 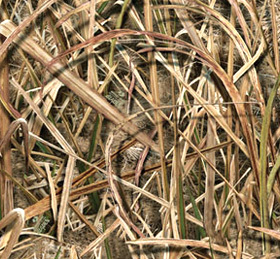 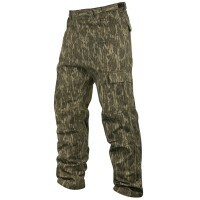 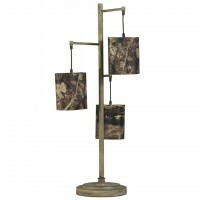 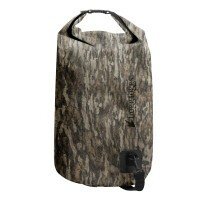 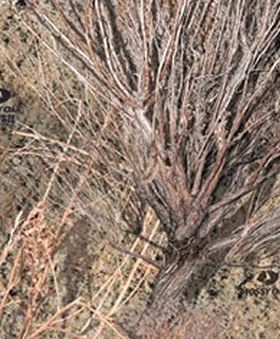 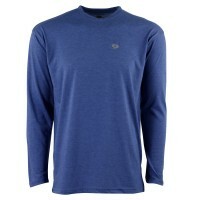 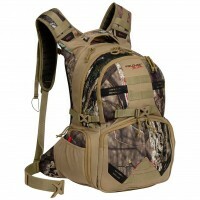 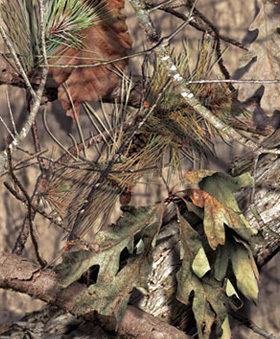 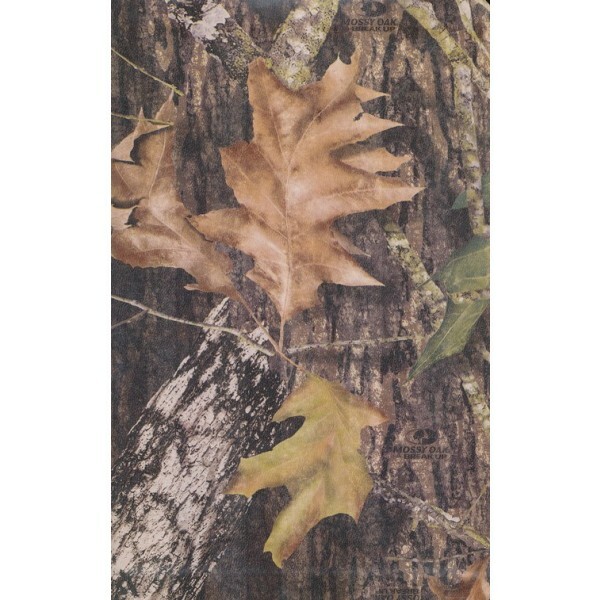 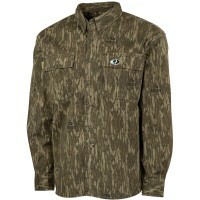 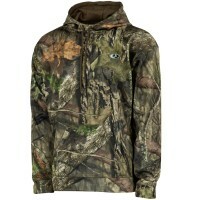 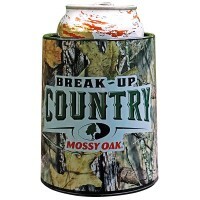 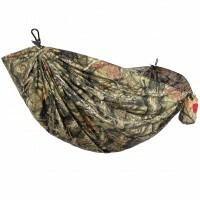 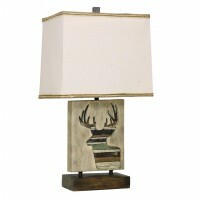 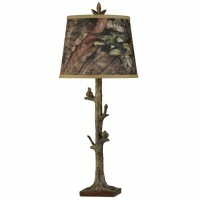 Mossy Oak is the number one trusted brand for outdoor enthusiasts, sure to please customers everywhere. 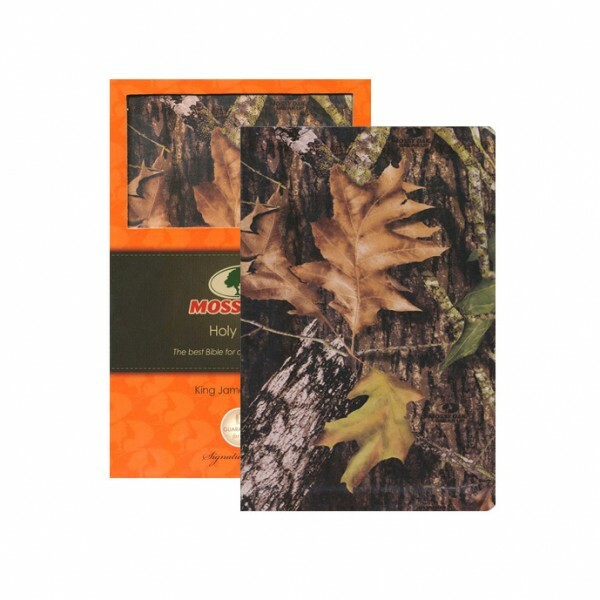 The compact size of the UltraSlim™ and camouflage cover of this Bible make it perfect for outdoor adventures.